Our FREE Air Compressor Tips will show you how to fix those and many more issues FAST!! Atlanta Compressor’s customer service is SUPERB!!! 95% of our plant production runs off compressed air. It is crucial we are always up and running. Should we ever have a problem, we call for service, and within an hour of our call, one of Atlanta Compressor’s techs are here to eliminate the problem. Atlanta Compressor is always on top of things, and their service techs are the most polite men. I will always use Atlanta Compressor as our service provider, and can assure others that they will also do them justice. 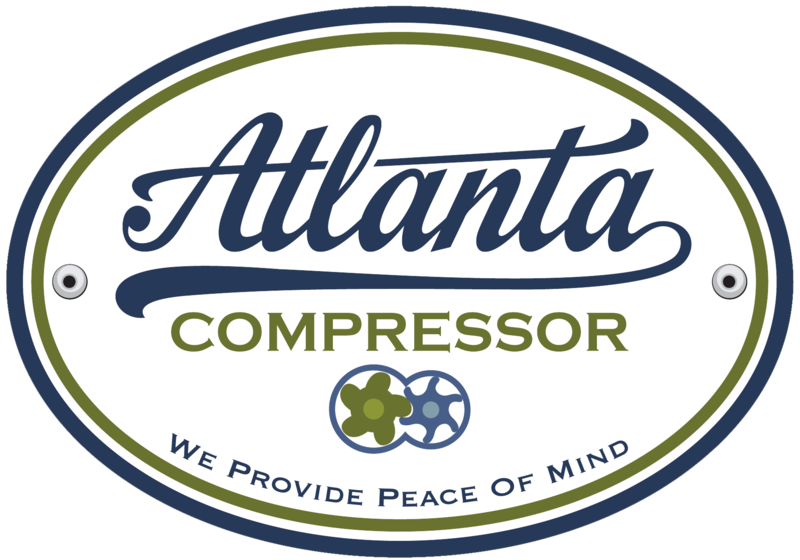 I have had the privilege or relying on Atlanta Compressor for several years. The moment Morty Hodge walked through my doors I knew that his company was going to exceed my expectations and then some. Atlanta Compressor’s parts availability, competitive pricing, extremely knowledgeable service technicians and the peace of mind that has been provided is precisely what we have be looking for. Each and every employee that I have dealt with at Atlanta Compressor understands the importance of keeping my Quincy compressor running so they we may be as profitable as possible. Hopefully, other business will see how Atlanta Compressor treats their customers and follows suit. I know who I’m calling when the need arises, do you? Atlanta Compressor is a company that delivers on both technical expertise and service. There technicians want to understand your business needs to make sure they deliver the technical expertise needed to keep your operations running effectively. In regard to office staff, it is rare to experience the level of professionalism that you find with Atlanta Compressor, they make sure they take care of their customer.